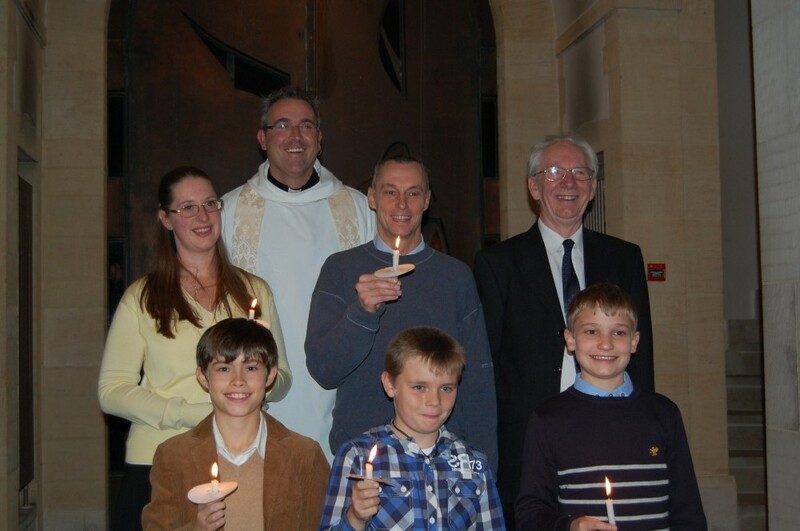 On the 24th November, six members of our church were confirmed by Bishop Christopher in The Cathedral. It was a great occasion, with 36 candidates from many other churches. There were also baptisms including two total submersions.As you can see above our six were very proud and happy, including Father Phillip.